Our technology has been featured in the following publications. Chlorine Dioxide: An Alternative to Chlorine? 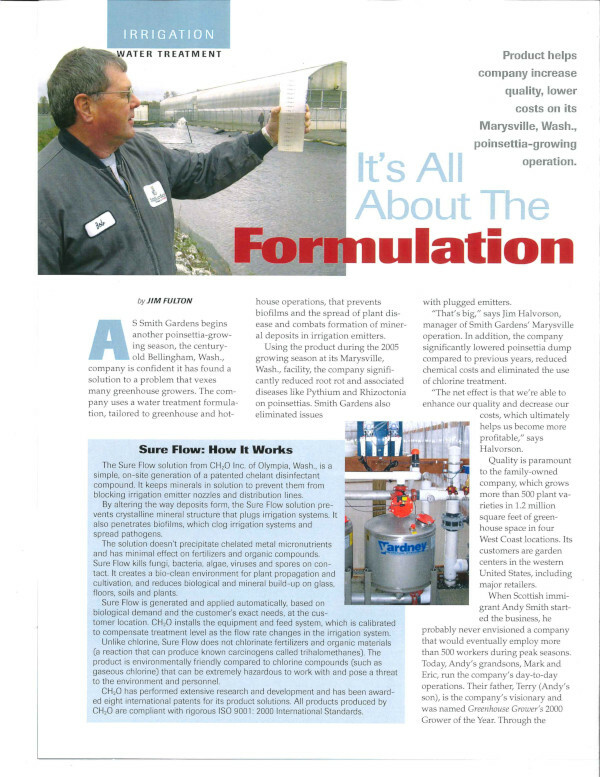 Packer Shipper magazine published an article about our products in their June, 1996 issue. 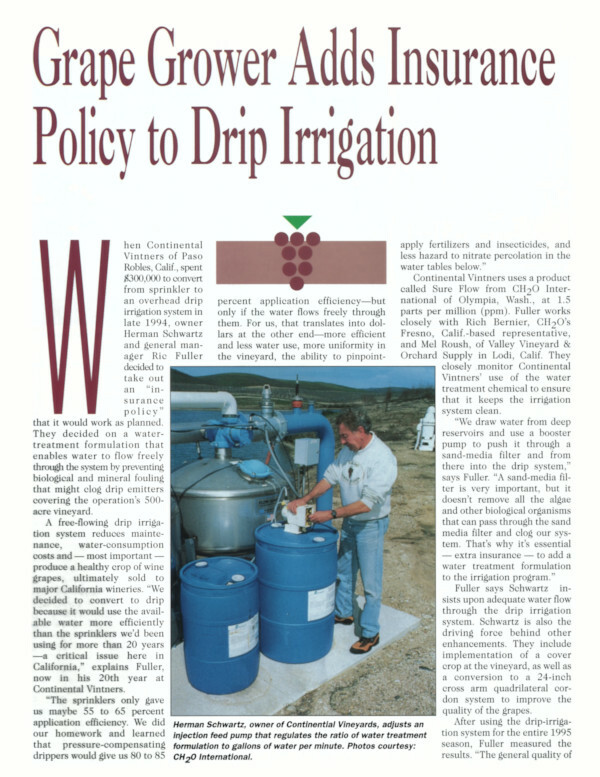 This magazine article was published about a grape grower who had success with our products. 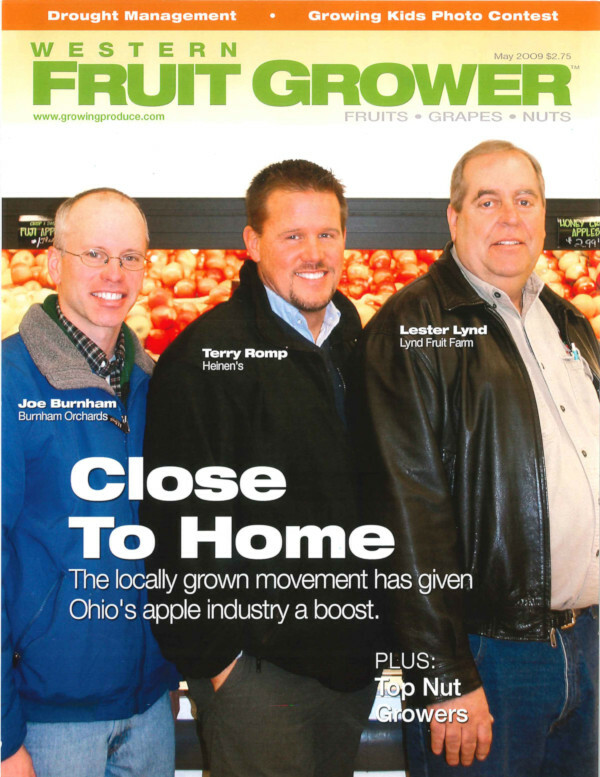 This magazine article was published about how Smith Gardens had success with our products. 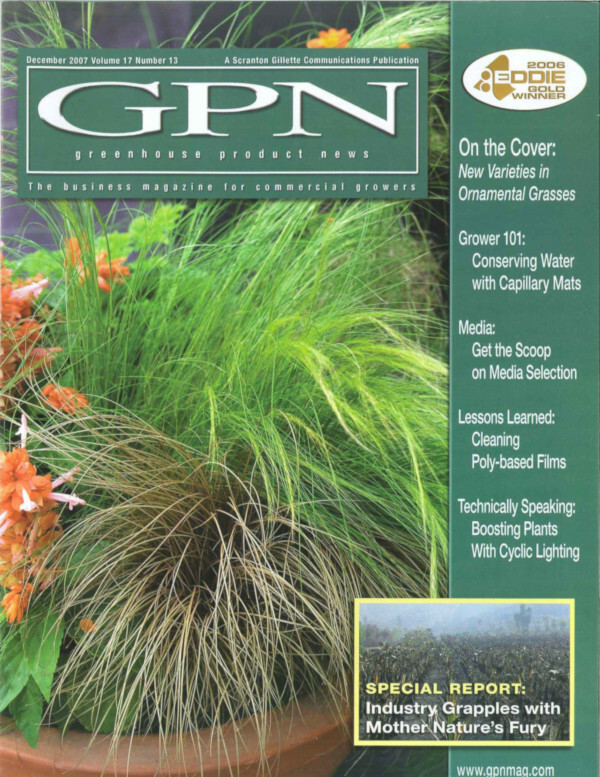 Greenhouse Product News published an article about our products in their December, 2012 issue. 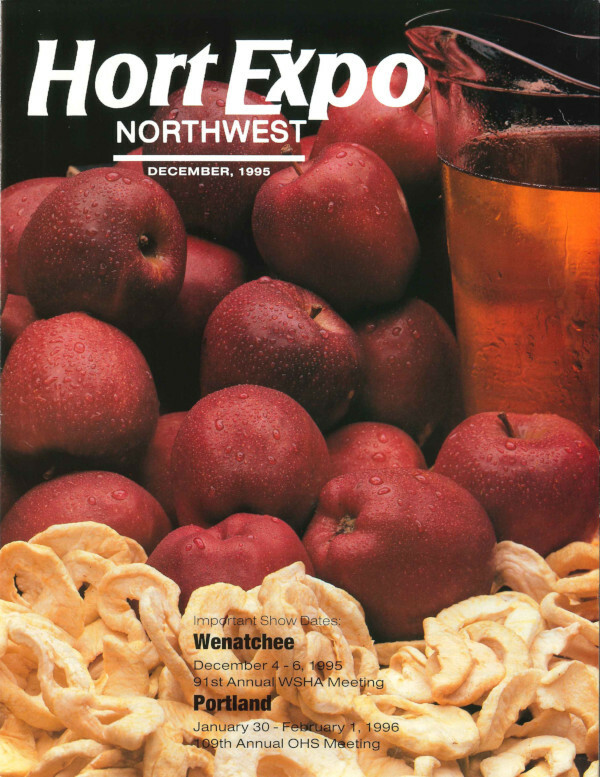 Hort Expo Northwest published an article about how Pride Packing took advantage of our technology in their December, 1995 issue. 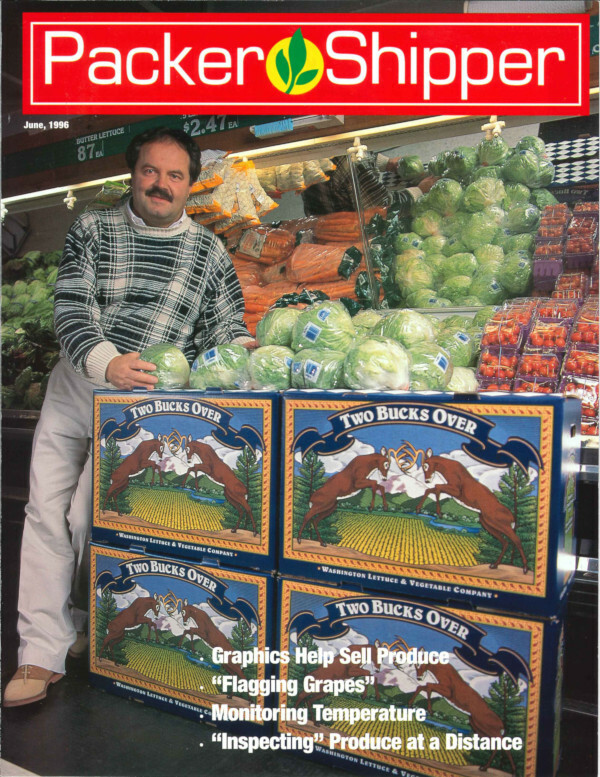 Western Fruit Grower magazine published an article about our products in their May, 2009 issue. 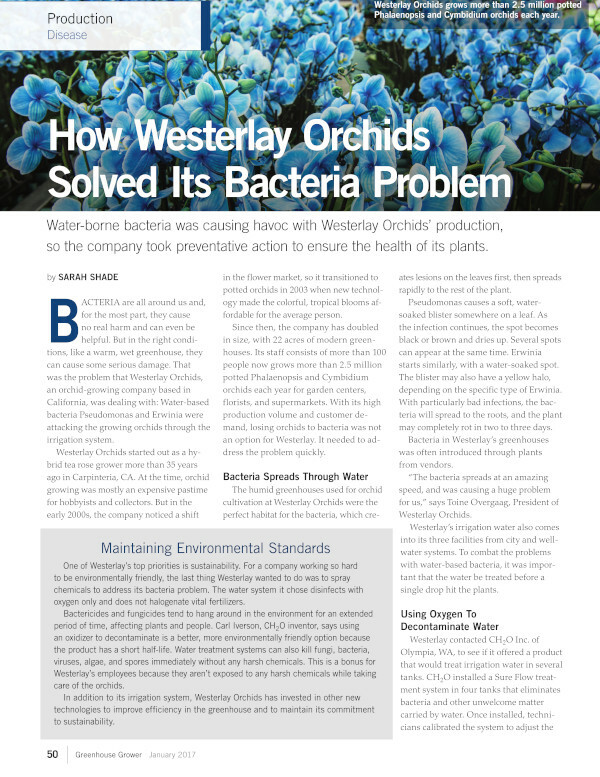 This magazine article detailing how Westerlay Orchids solved its bacteria problem using our technology.